Love the sign and couldn't believe how fast we got it. Totally recommend these guys if your looking for a personalized sign. Thanks rusty rooster. Incredible craftsmanship Ben does! Gave Ben and idea and size of what I wanted and he created the perfect piece for our weekend getaway lake spot! Why Should You Buy Our Ship Wheel and Anchor Monogram? Why Choose Rusty Rooster Metal ? 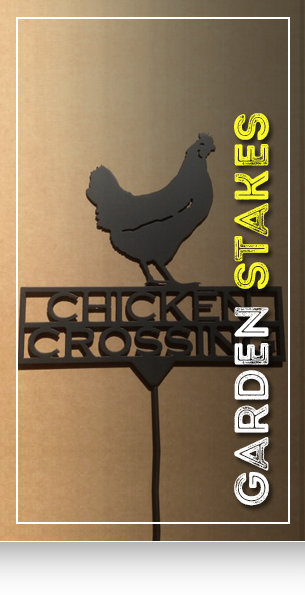 Rusty Rooster Metal is a small family-owned business that handcrafts only the highest quality custom-made metal signs in the industry. 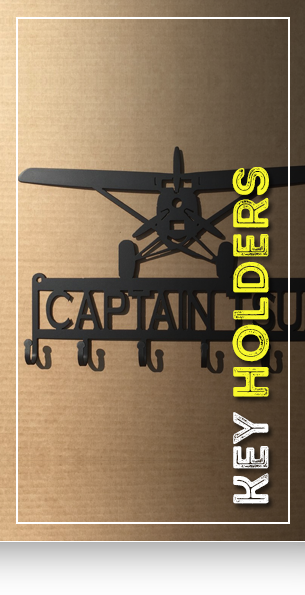 From college athletic signs to your next key holder, we have a sign for every purpose. There’s no reason to blend in using boring everyday items when you can stand out with our custom-made metal signs. 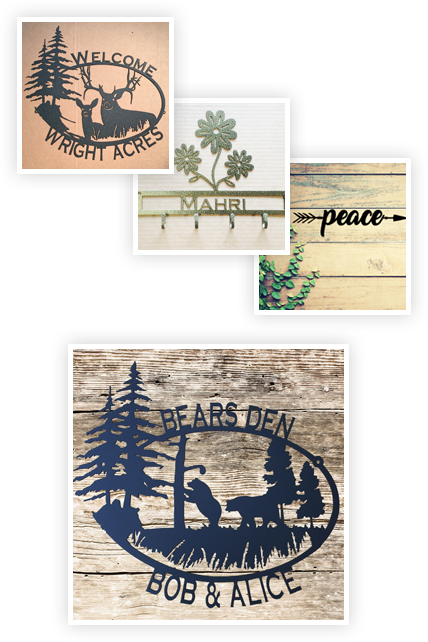 Whether you place them inside your home and workplace or throughout your yard, our custom metal art signs are built to last in almost any environment. 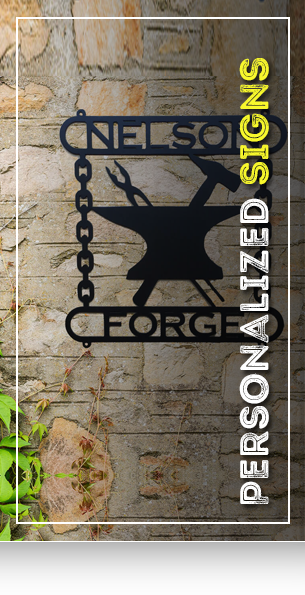 Virtually indestructible, they’re cut with 14-gauge steel and then powder coated with your favorite color. 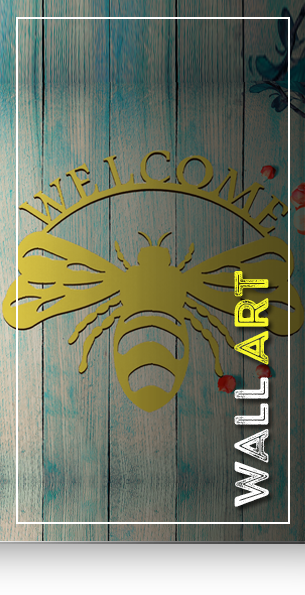 Call 918-290-9113 or send an email to sales@rustyroostermetal.com with any questions you have regarding our custom metal art signs. We are here to help you stay unique! Call 918-290-9113 or send an email to sales@rustyroostermetal.com with any questions you have regarding our custom metal art signs. We are here to help you stay unique!